Hello, my name is Dylan. Welcome to my Cracking Good Recipes web site! 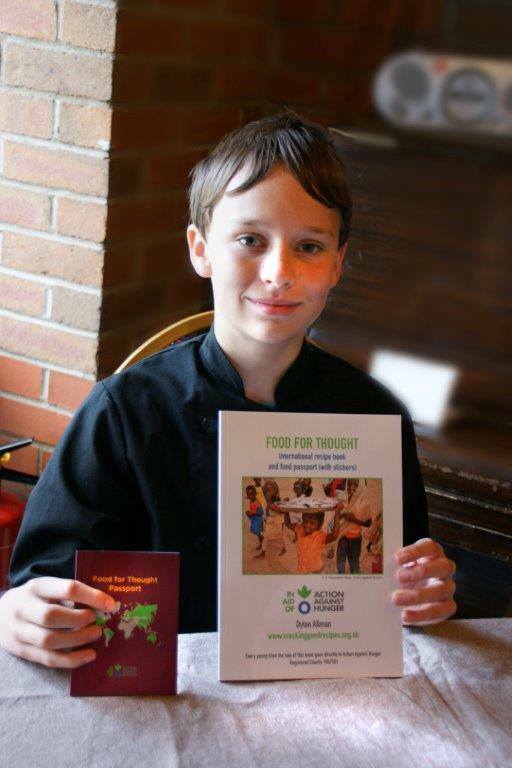 I am a 12 year old social entrepreneur and the UK's youngest successful crowdfunder. I am also the First Young Ambassador for Crowdfunding in the UK. I love to cook and have been helping in the kitchen at home since I was 3 years old. My first recipe book was published in 2013 when I was 7 years old. It is a book full of my own seasonal recipes. 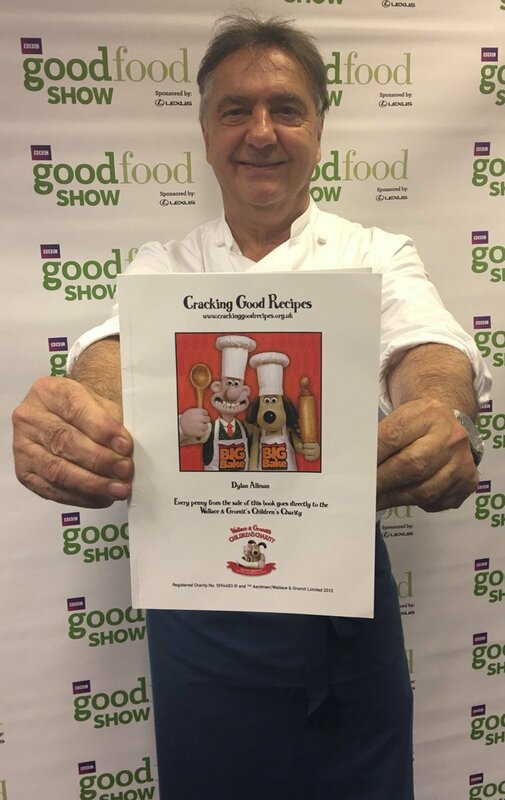 My second book called 'Food for Thought' was published in May 2017 following a second successful crowdfund (to raise money to get the books printed). I have been selling these books for international charity Action Against Hunger and have raised just over £1000 for them. Food for Thought has an international flavour with recipes from across the world. It also has a food 'passport' with facts about the countries and stickers. Raymond Blanc, Nigel Slater, Mary Berry, Ainsley Harriott, Ken Hom, Founder of Ella's Kitchen Paul Lindley, Aardman Animations, and Founder of Moshi Monsters Michael Acton Smith.